Whilst the national Wales team failed to qualify for this year’s World Cup, we can at least take national pride in the fast that our technological expertise will be there in every match, as sports journalists worldwide will be using Sony’s state-of-the-art 4k cameras to film the action. 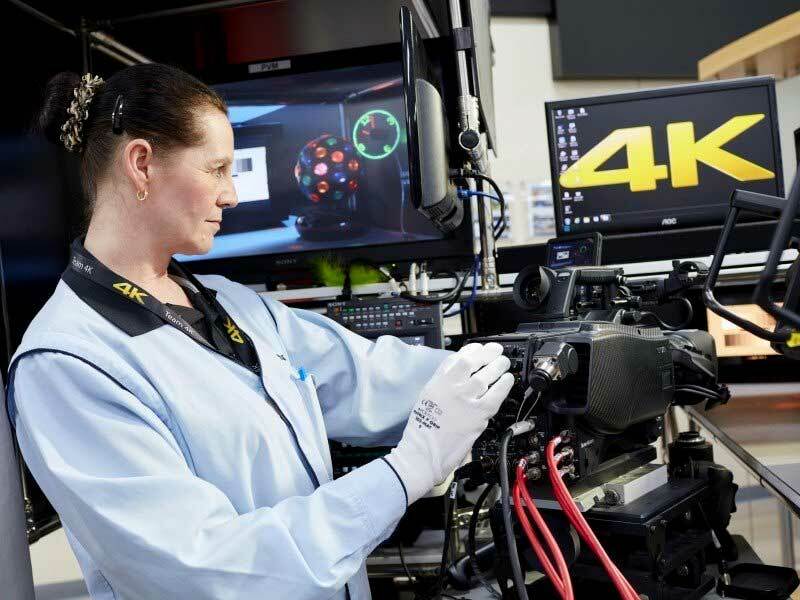 Sony’s Technology Centre in Pencoed, near Bridgend is the only Sony factory outside of Japan manufacturing the latest in broadcast technology, the 4K camera, HDC-4300, which provides high definition viewing at 4,000 times the definition of standard television viewing. The centre has developed a worldwide reputation for manufacturing excellence, which has been recognised through the receipt of four Queen’s Awards for Export, as well as the Queen’s Award for the Environment. The company are a major leader in producing professional and broadcast cameras, which are relied upon by broadcasters for famous outdoor sporting events, news studios and international events annually. The latest 4K models, which have won an award at the 68th Annual Technology & Engineering Emmy Awards, are shipped from the Pencoed factory to sites around the world – and you can bet that broadcasters worldwide will be using these models to make sure fans back home don’t miss a moment of the action. Of course, all proud Welshmen would rather our team were there, not just in the tournament but in the final – but at least when we enjoy the matches with a pint in the local, Wales can be proud of the welsh men and women who delivered the tech to beam the footage into homes (and pubs) worldwide.